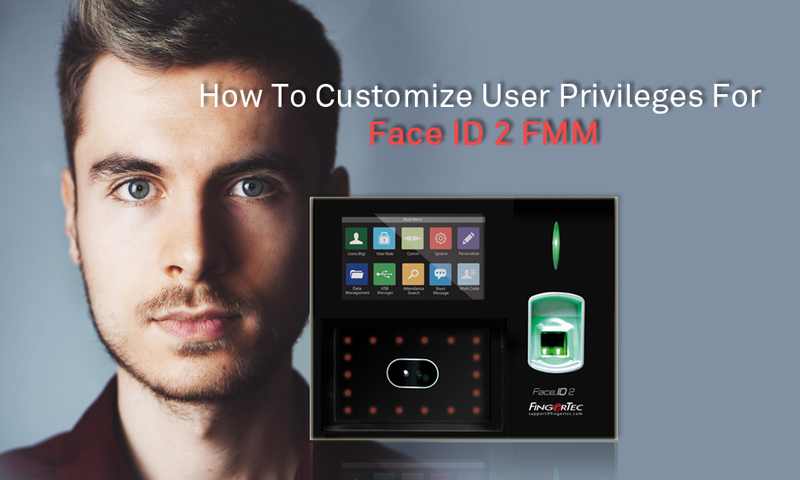 By default, whenever enrolling a new user into Face ID 2 FMM, the user roles that are available for selection will be listed as Normal User and Super Admin. Before proceeding further, it is important that you first enroll at least one Super Admin before enrolling any other users. This is because without Super Admin, the system will prevent you from enabling a user role that you required. i. Enable Defined Role - Set on/off to enable/disable your User Role. ii. Name - This field allows you to assign a name for the User Role. iii. Define User Role - In this field, you are given the choice to select any function that can be accessed by this User Role. Please tick the function that you wish to enable access or vice versa as shown in the screenshot below. After enabling the User Role being configured, you will now able to select the customized User Role during the enrollment process. That’s it, you’re all set and ready to start your very own customization process.